Work where you live! The Leesburg Chamber offers support and resources that can help you reach your business’ goals. Thousands of central Floridians travel to Orlando, Ocala, Gainesville and other big cities to work, but most Leesburg residents see no need to commute and deal with crowded roads, smog, crime and grime. The job market is stable. And incentives and support from the City of Leesburg, enable local companies to add jobs and opportunities. Low cost of living and high quality of life also make Leesburg a most attractive place to live and work. 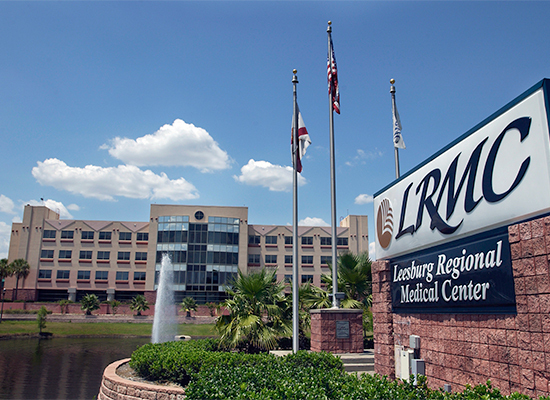 Central Florida Health Alliance-LRMC 1,000 + Employees. Lake Port Square 500-1,000 Employees. Lifestream Behavioral Center 500-1,000 Employees. Cutrale Citrus Juices USA 250-500 Employees. Lake-Sumter State College 250-500 Employees. What makes a city a great place to work? 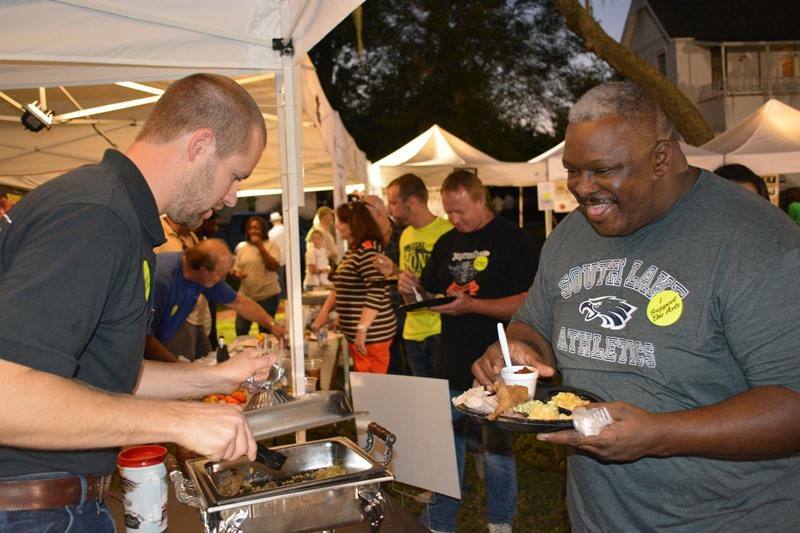 The same things that make communities great places to live — well-maintained neighborhoods, good schools, safe streets, lakes, parks, golf courses, shopping, arts, plenty of things to do and affordable housing options. 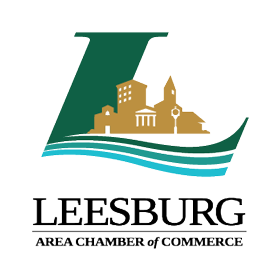 Leesburg has a varied and vibrant business community, stable economy, and a plethora of companies dedicated to growth and investing in their employees. That’s why thousands choose to work where they live. Leesburg’s unemployment rate is consistently below the national average, while recent job growth and future job growth projections are usually well above the national average. Leesburg Enterprise Zone, Foreign Trade Zone and the HUB Zone Program. CDBG Infrastructure Grants, Leesburg Job Growth Incentive Fund and Leesburg Business and Sign Grants. Leesburg’s industry and technology park offers more than 640 acres of prime development area at Florida’s Turnpike and County Road 470. The site is zoned for fast-track approvals of industrial development and features a full complement of public utilities including water, sewer, electric, natural gas and high-speed fiber-optic data communications. An attractive, pedestrian shopping area with an outdoor family friendly environment. 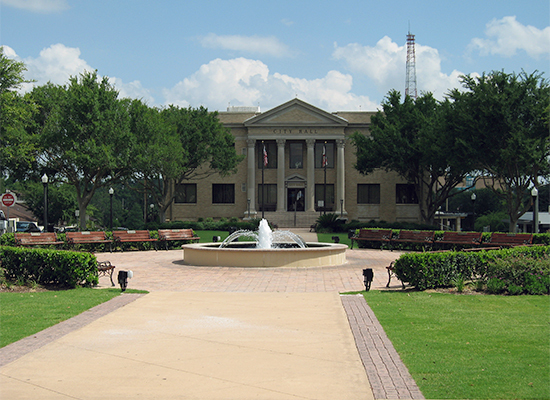 Abundant historic, recreation and cultural attractions. 150,000 visitors are attracted annually to Leesburg’s beautiful lakefront. Convenient easy access to major roads (US 27 and US 441) and high visibility. Entrepreneurship and imagination are recognized, encouraged and rewarded!